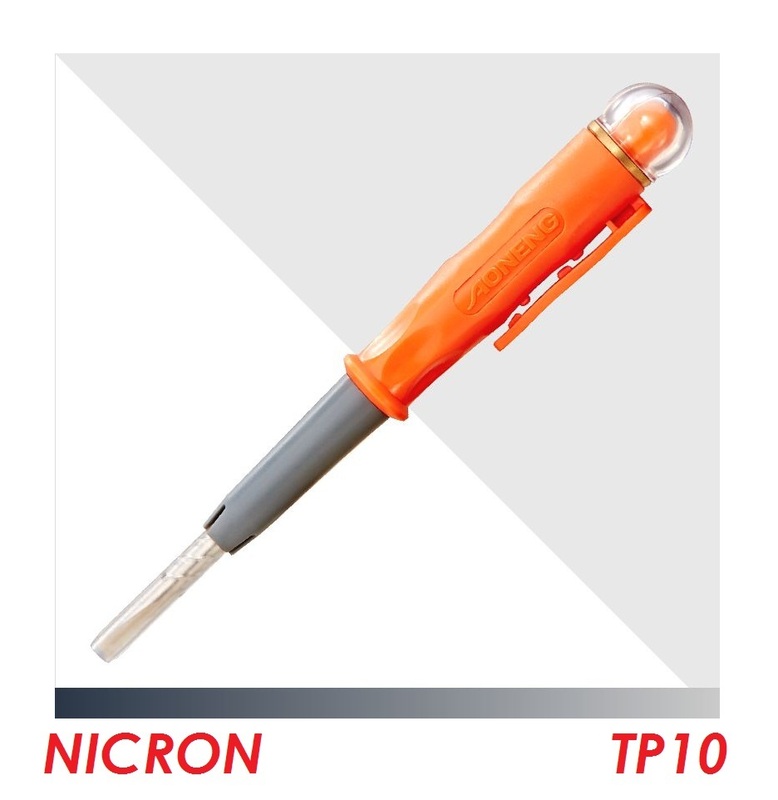 Nicron 100V-500V LED Test Pen.. 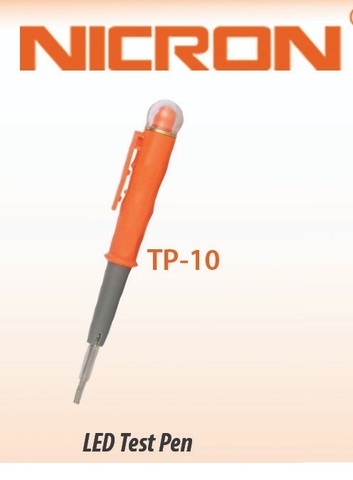 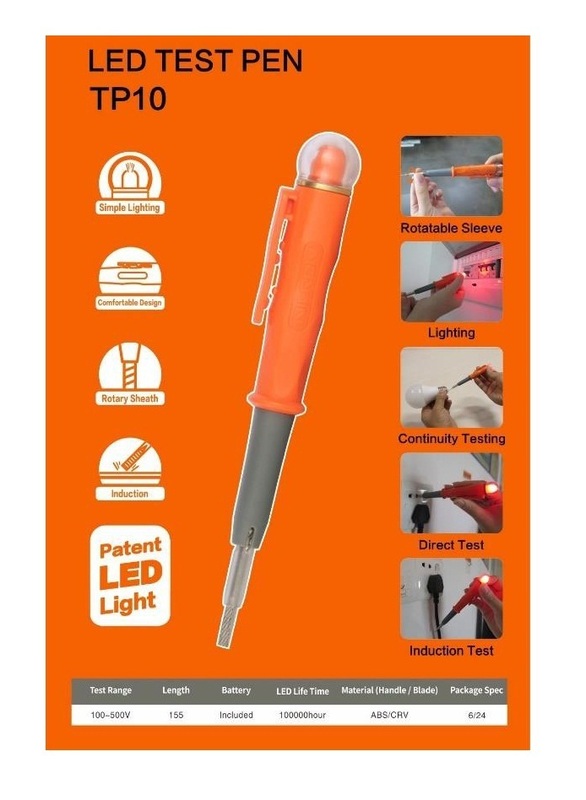 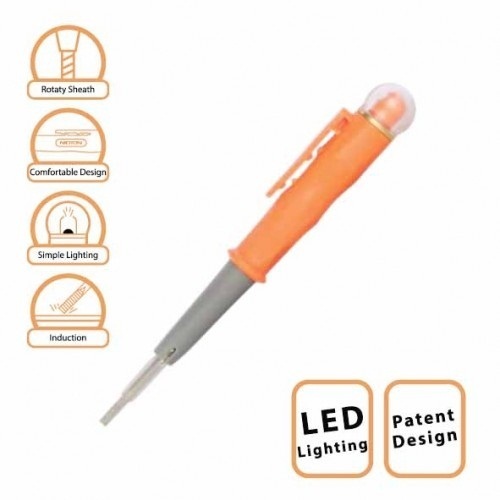 The TP10 is a LED test pen with a bright LED. 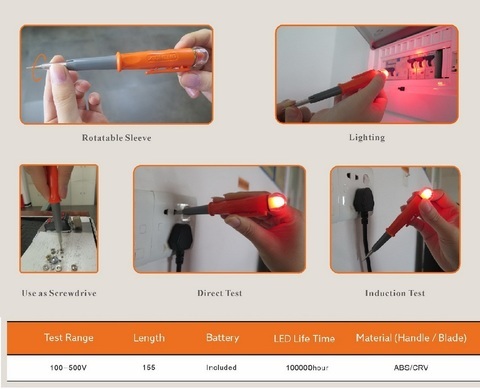 It has a Metal ring, touching it will improve the sensitivity of the test pen. 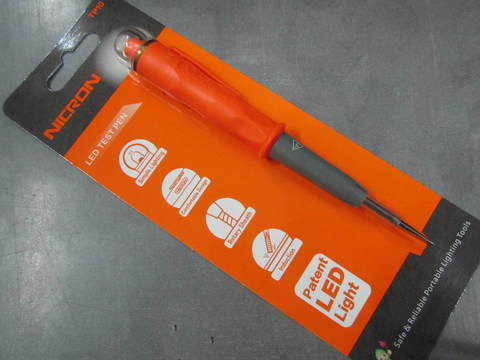 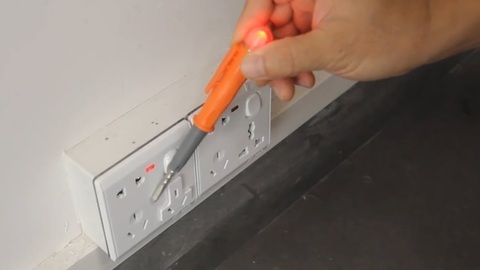 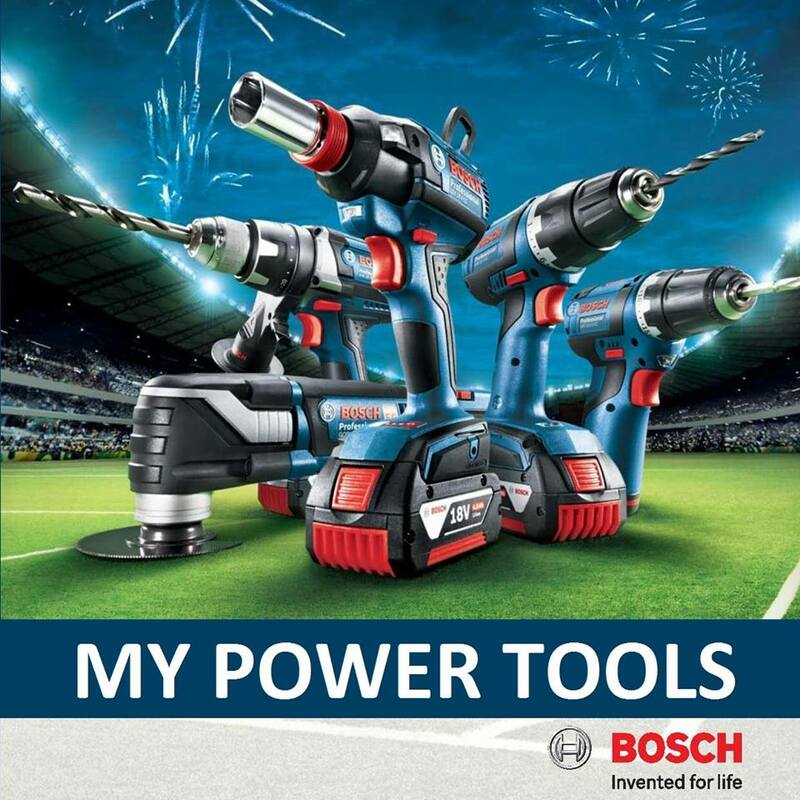 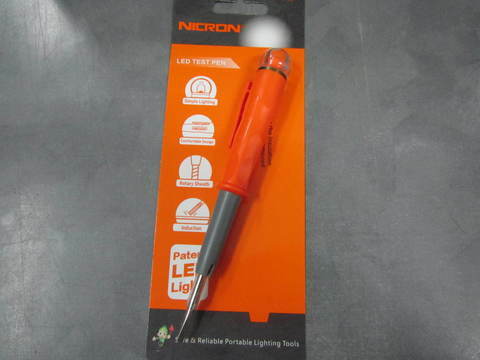 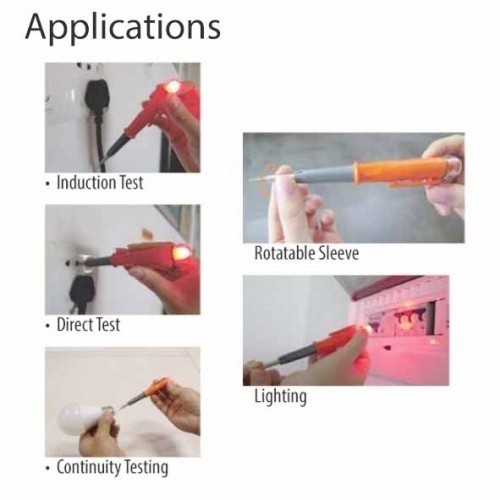 PRICE RM20.00..(Nicron safe & reliable portable lighting tools)..